Importantly, Penultimate is not going away: it remains an independent application, and will continue to espouse the virtues of ease of use, elegance, and “that special something” that have kept you coming back. 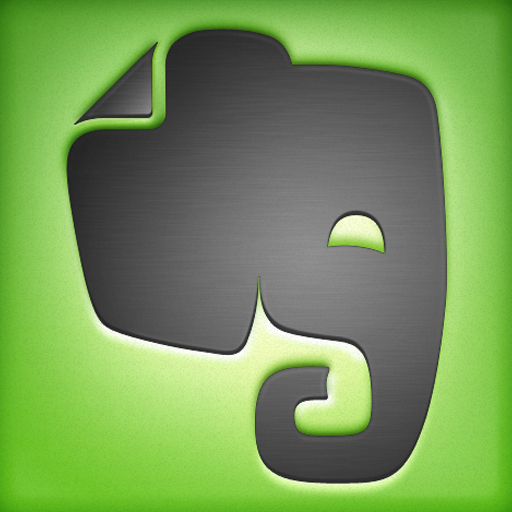 But I also think you’ll be thrilled, and even surprised, by how much more the app will be able to do for you as we work together to improve it and connect more profoundly with Evernote’s capabilities. 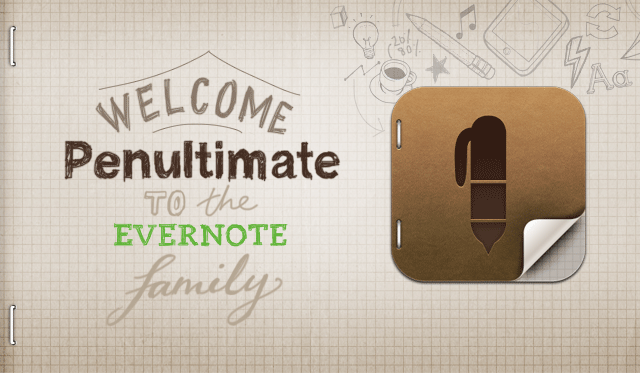 Evernote is an easy-to-use, free service that helps you organize "notes" to save your ideas across multiple platforms. 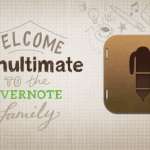 Evernote lets you take notes, capture photos, create to-do lists, record voice reminders, and makes these notes completely searchable, whether you are at home, at work, or on the go. 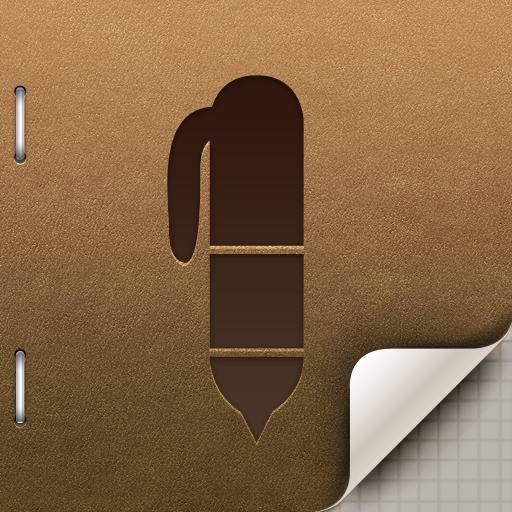 Evernote (free) and Penultimate ($0.99) are available in the App Store. Are you happy about today's news or worried it could lead to Penultimate's demise?